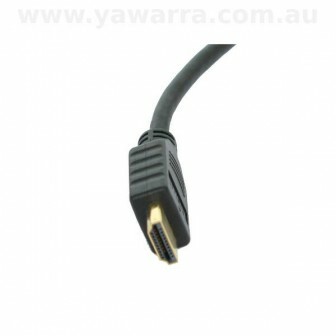 Don’t want to upgrade your old monitor yet? 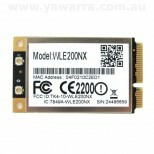 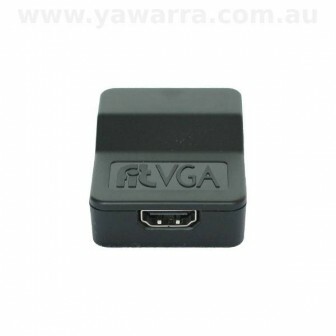 Only have VGA connections, but want to plug it into a fit-PC2? 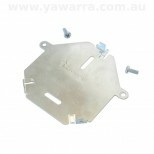 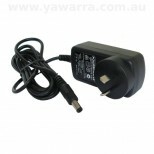 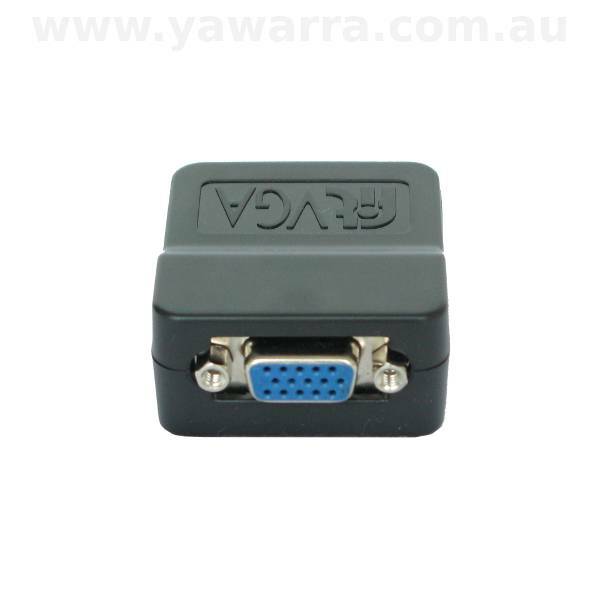 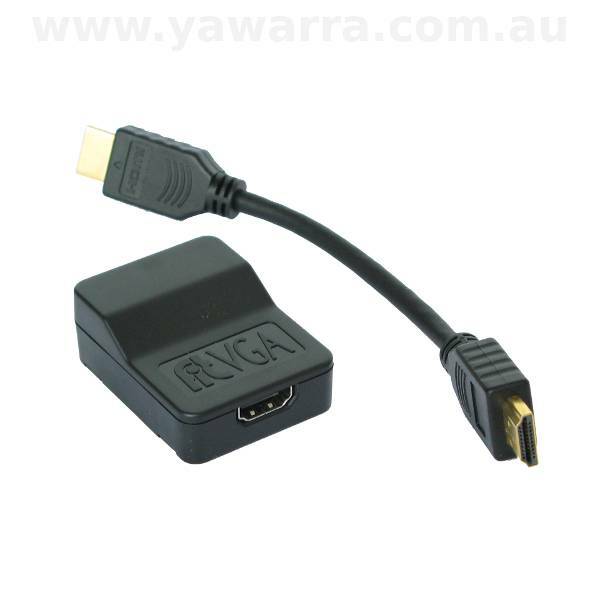 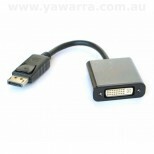 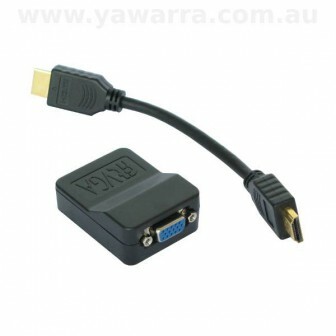 Then you’ll need this DVI to VGA adapter.